Thoughts: Firstly it’s great value at ₩6500 ($6.50) for essentially a whole chickens worth of pieces, which is enough for a couple of people maybe more. Secondly the taste and quality of the chicken is good and better than we expected from the price we paid. Finally it comes with a couple of different flavors, an onion flavor as well as a curry style flavor. Both of which are nice additions. On the negative style, but the time you’ve finished your shopping and gotten home it’s still warm but not hot and therefore a microwave maybe required. 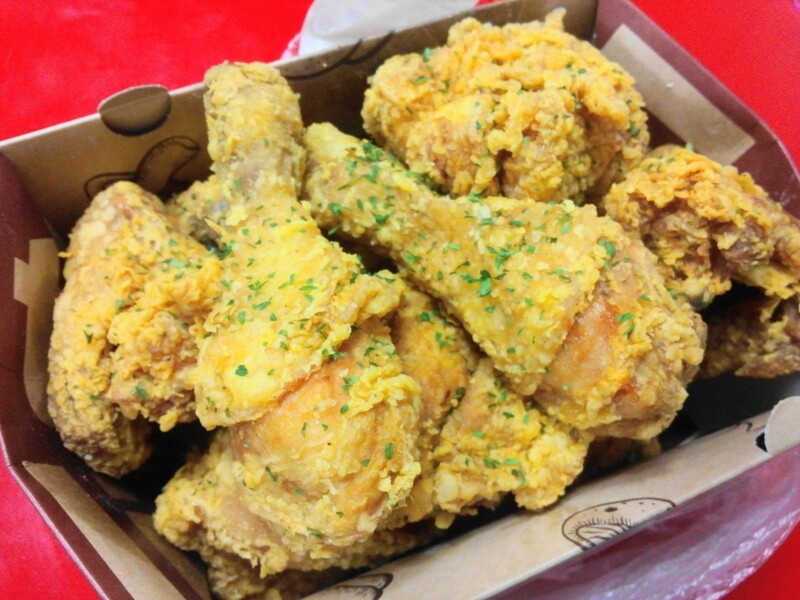 Overall if you’re looking for some fried chicken on a budget or maybe to makeup a picnic this set from Homeplus is well worth picking up. 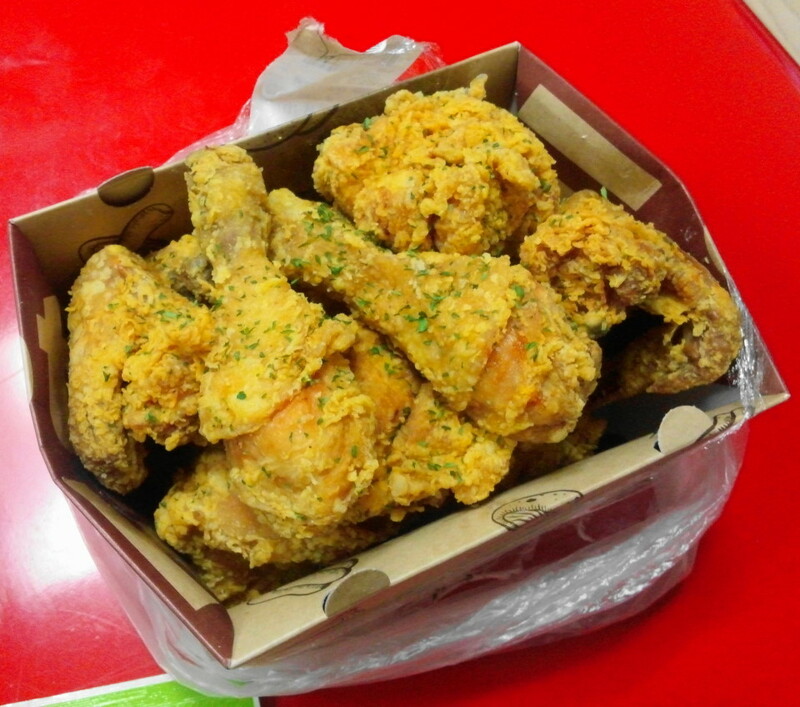 As always if you have any questions about this Homeplus Fried Chicken and Fried Chicken in Korea in general please feel free to let us know. Either below, by Email or via Twitter or Facebook. i supposed you bought the fried chicken in seoul? when i was in seoul , i was busy and did not make it to homeplus. i had expected incheon to be cheaper !! i m back in singapore now but have to return to Jamsil next month…. In fact it was in Incheon. 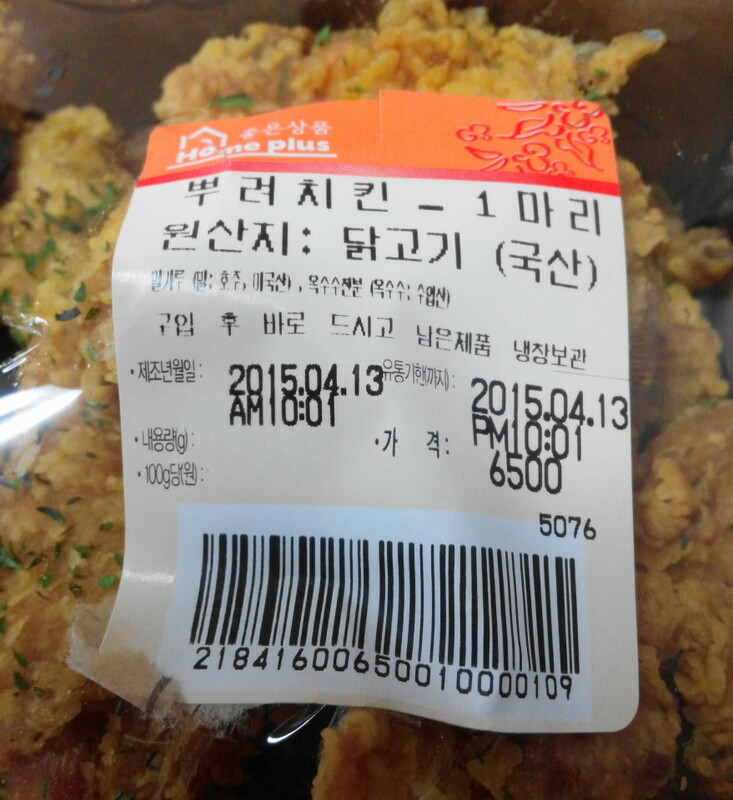 It’s the same price in nearly all Homeplus stores. 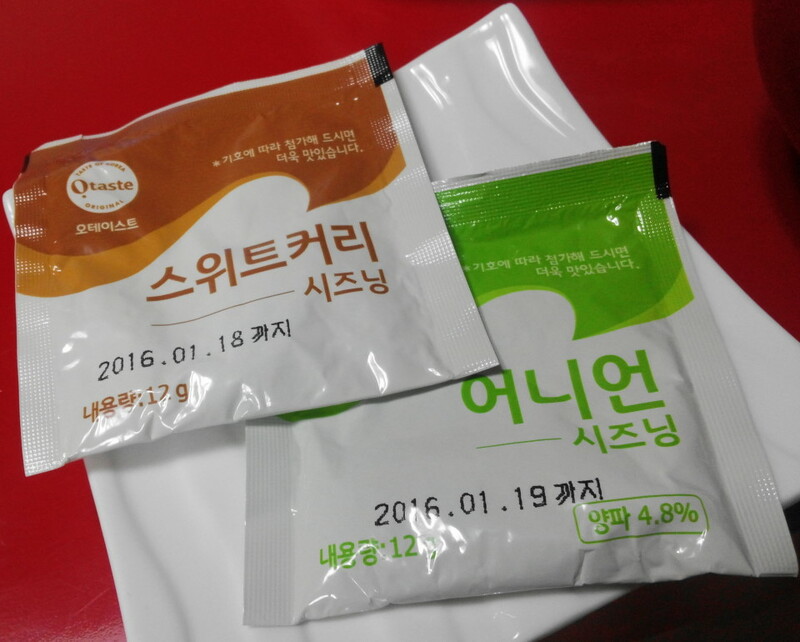 In fact most Seoul has products similarity priced to the rest of Korea. Apart from the Touristy and Upmarket places.